Health officials in West Virginia say they were able to contain an HIV outbreak in the southern part of the state by quickly identifying infected people and getting them into treatment. The Charleston Gazette-Mail quotes Dr. Rahul Gupta of the state's Bureau for Public Health in a Saturday report as saying the outbreak involved people from 15 counties. Health officials believe the virus was mostly spread by sexual contact between males; only a few of the patients reported intravenous drug use. However, he added, "We wanted to make sure that we are aggressively addressing this particular outbreak in order to prevent an IV drug use-related outbreak." Gupta said the state stepped up surveillance efforts after observing an HIV outbreak in rural Indiana in 2015. That made it easier to contain the West Virginia outbreak by identifying those who were infected and linking them up with health care. 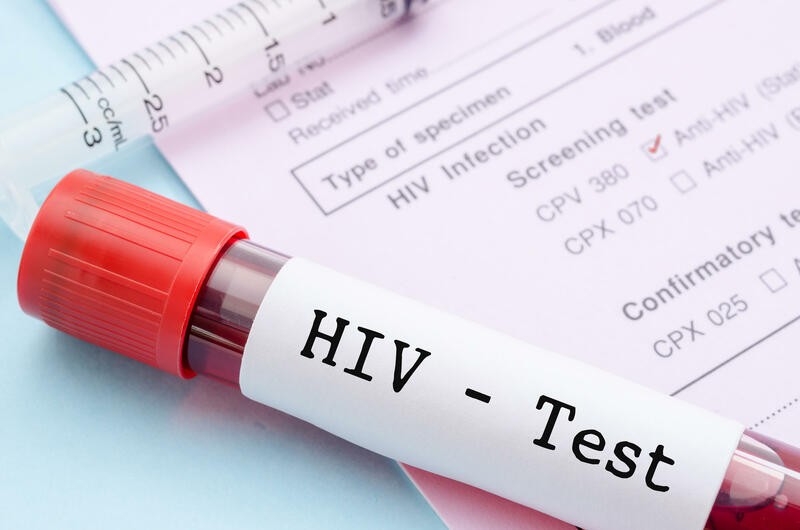 People with HIV can take medication to slow the progression of the virus in their bodies and reduce the likelihood they spread the disease to sexual partners. HIV causes AIDS, a disease that gradually destroys the body's ability to fight infections and certain cancers. HIV is spread most often through sexual contact but can also be spread by sharing contaminated needles or syringes. As of last week, Gupta said, 60 new HIV cases were reported statewide. There were 68 cases in 2015; 77 in 2014; 98 in 2013; and 79 in 2012. The state also contacted the federal Centers for Disease Control and Prevention for assistance. In 2016 the CDC identified 220 counties, including 28 in West Virginia, at high risk of an HIV outbreak. Christine Teague is director of the Ryan White Program, which provides care to individuals infected with HIV/AIDS at Charleston Area Medical Center. She said many people are unaware HIV is treatable. More people are living in the state with HIV than ever before, Teague said.